Two Kansas City Royal players, Alex Rios and Kelvin Herrera, were taken out of the lineup because of a preventable childhood illness; Chickenpox, also known as Varicella. Chickenpox is contagious for 10 to 21 days after exposure to an infected person. It is easily spread through the air, such as a sneeze or cough, as well as physical contact by touching the pox. This image was originally posted to Flickr by ianmunroe at http://flickr.com/photos/86838704@N00/3645151929. Come on, Kansas City; let’s do our part to protect our Royals, Chiefs, Sporting KC, and our community – athletes and non-athletes alike! We can all do our part to protect our city from preventable diseases by doing something that will help our families and friends – vaccinating! Kansas City Royals right fielder Alex Rios and pitcher Kelvin Herrera were likely infected with the chickenpox because of someone near them who had not been vaccinated. The chickenpox virus is spread incredibly easy through the air when an infected person coughs or sneezes, or it can also be spread through touching or breathing in chickenpox particles. This could have been a fan in the crowd, a guest in the locker room, or someone on a plane when they were traveling between games. That’s how easy it is to spread the chickenpox. It was a tough battle for our Kansas City Royals players because adults suffer a more intense bout of chickenpox than children do. Adults can experience very painful swelling, fever, pneumonia, bronchitis, encephalitis (swelling of the brain), and possibly even death. The worst part? This chickenpox outbreak could have been prevented. 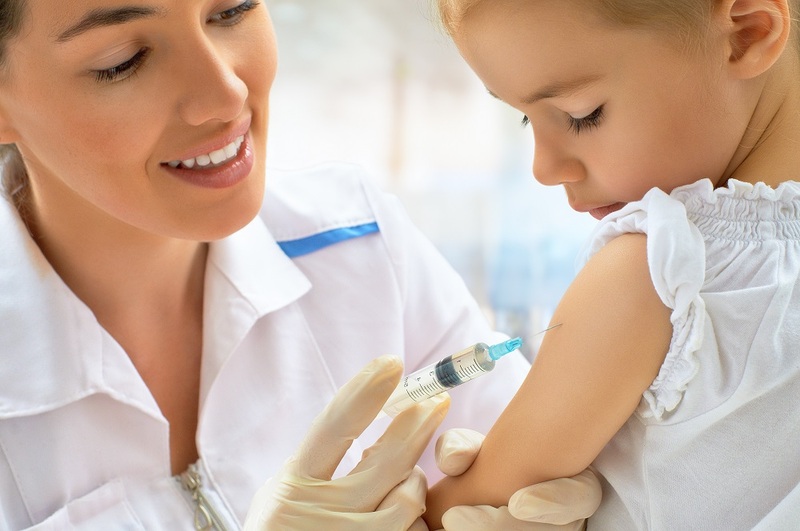 Consider how many other people will come down with chickenpox, measles or polio – viruses that all have safe and reliable vaccines available – simply because of unfounded fear or ignorance of vaccines and their disproved ties to autism and other conditions. It is extremely selfish to choose not to vaccinate your child or yourself. If a child is contagious, then the disease can spread to a grandparent, a baby brother or sister, or even a coworker. Due to weaker immune systems, the elderly and children are particularly susceptible to illness. Smoking isn’t allowed in school classrooms because secondhand smoke can damage children’s health. Similarly, not vaccinating your child or yourself can detrimentally affect everyone around you in major way. 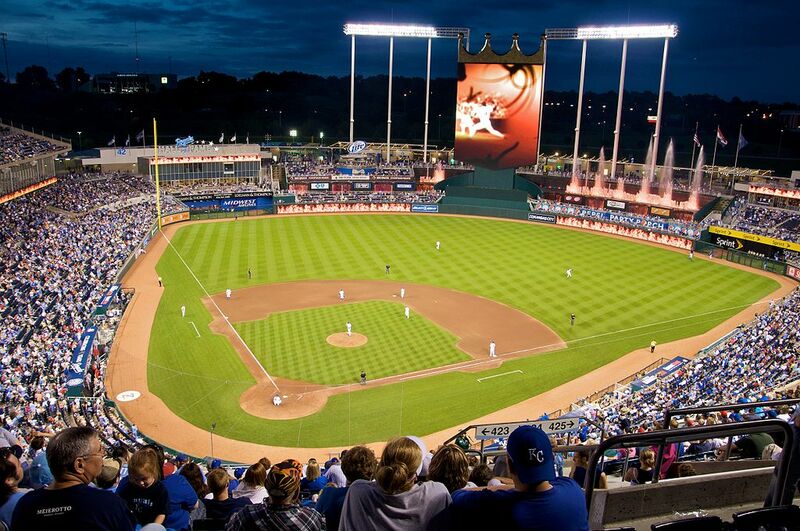 What if you are sitting watching the game at Kauffman stadium and the person next to you is not vaccinated and you get sick as a result. What if this happened during the World Series! Herd Immunity, or community immunity, is how we protect everyone in our community. According to the NIAID (National Institute of Allergy and Infectious Diseases), most members of the community are protected against a disease when a critical portion of a community is immunized against that disease. Even those who are not eligible for certain vaccines – such as young children with life-threatening cancers who are undergoing chemotherapy or radiation therapy and as a result have weakened immune systems – get some protection because the spread of contagious disease is contained. Herd immunity is what protects all of us, and in order to achieve herd immunity, we must get our children vaccinated and get vaccinated ourselves. If everyone is vaccinated then the disease is unable to spread, even if some portion of the community is unable to receive the vaccine or if their protection has dropped. Get on board and help yourself and everyone around you by receiving your vaccines. Let’s be the greatest fans in the nation! Support our teams and support our city by vaccinating our children and keeping our vaccinations up to date for all adults. Need to get your vaccinations up-to-date? Contact us today at (913) 451-8555. Well said, Dr. Kanarek! It is so frustrating to deal with fear-induced ignorance and the misinformation about vaccinations. It took so many years of research and hard work to invent these amazing, life-saving vaccines and to see people still suffering from these preventable diseases is heartbreaking. We live with food allergies on a daily basis. My daughter was diagnosed with Milk and Soy Proteinn Intolerance as well as about 30 other foods that we know of. He allergy isn’t breaking out in hives, her allergies cause her GI track to break down and bleed. I have issues myself especially dairy. Good post!! !